Neat Interior Design is committed to innovation in design, providing high-end interior design solutions. Their residential projects are focused on high-end luxurious interior designs that go beyond the beautiful and fundamentally how the clients would like to live, feel and function in their space. This level is for the discerning client who values luxury, customization and a high-level service. 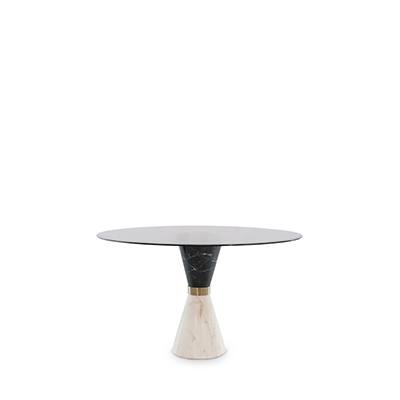 Today we will present to you a specific interior design project by this studio and we will focus on one specific luxury dining table, to which we feel in love with. Get Inspired! Take a look into the brilliant interior design created by Neat for this Private Residence. 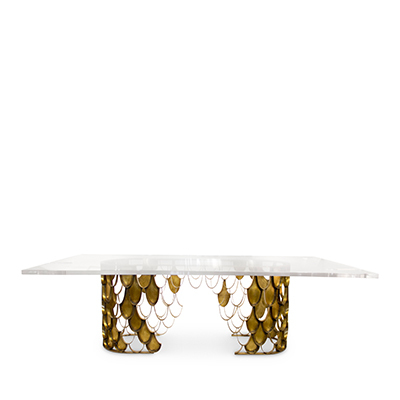 As mentioned above, this dining table was created by Boca do Lobo. 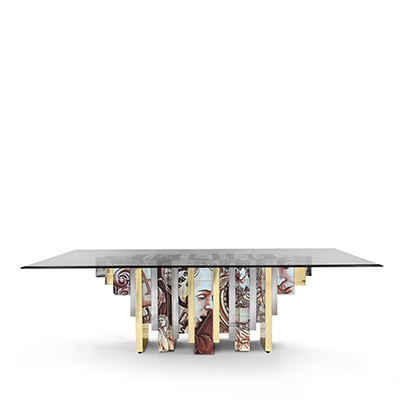 Boca do Lobo‘s furniture is an exclusive emotional experience, a sense of belonging and a state of mind. 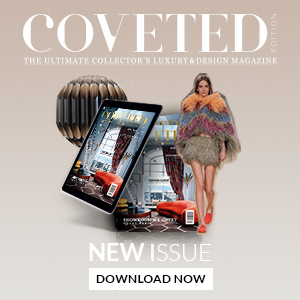 They strive to encourage sensational experiences by creating beautiful pieces which are passionately inspired and handcrafted in Portugal by a staff that loves what they do, experiences which pass on the feeling of exclusivity. Take a look into some other amazing details of this huge private residence. Every room has that golden look that gives a much more luxurious feeling.